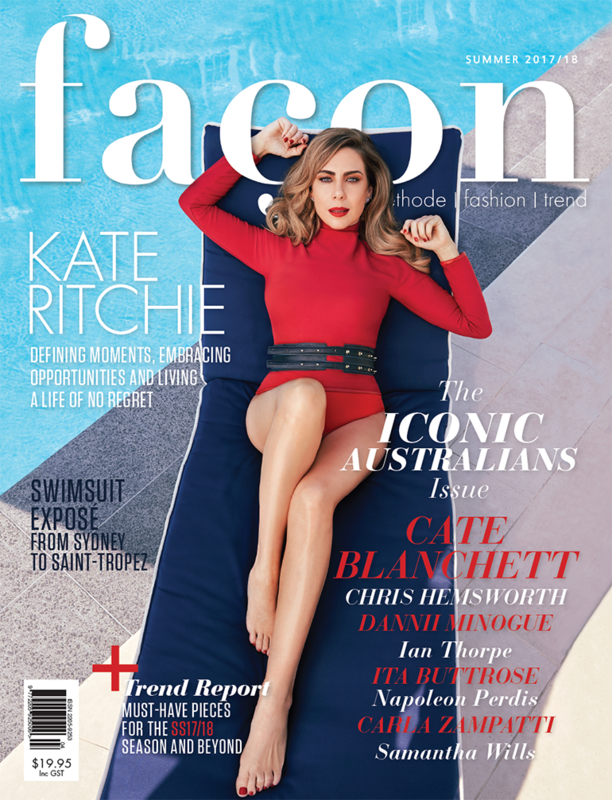 Australia’s #1 Independent Fashion Magazine. Showcasing the Latest Fashion and Beauty Trends. 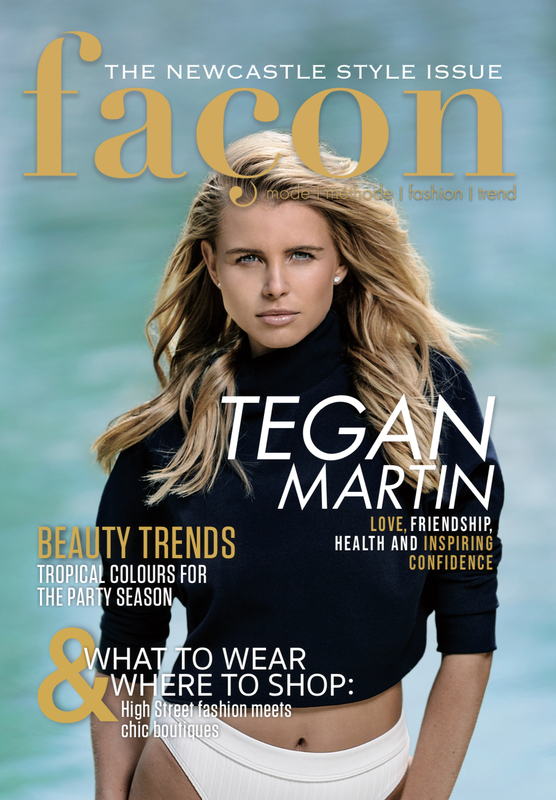 This issue of Façon features Tegan Martin and pays tribute to the fashion of Newcastle. 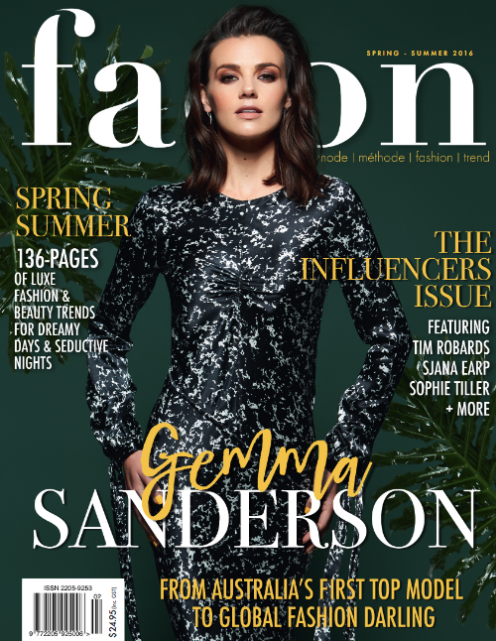 Not available on stands however, you can pick up a free copy from selected Newcastle retailers or wait for our next issue. 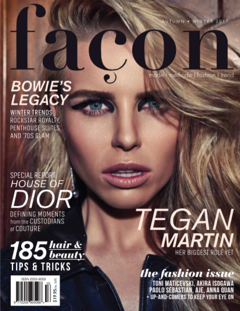 Sign Up for Fashion News, Exclusive Content and Competitions.